Newsletter: Touring China and more ! 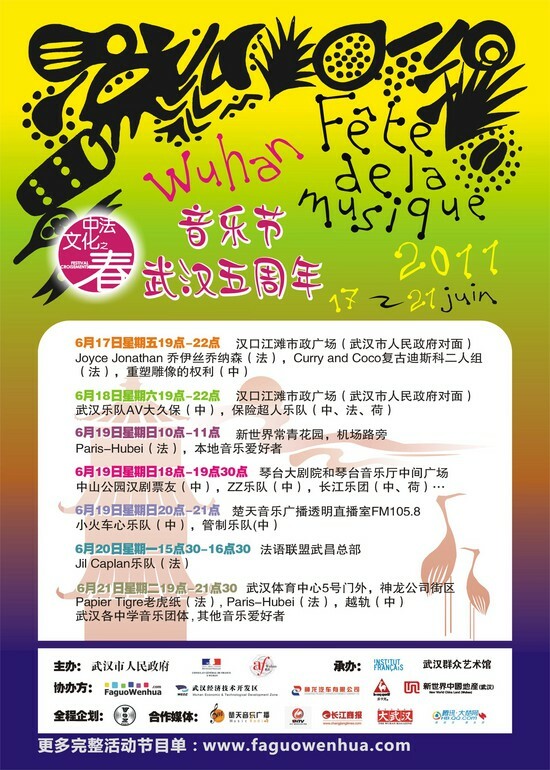 Playing tonight (10 of June 2011) at 2 Kolegas !!! 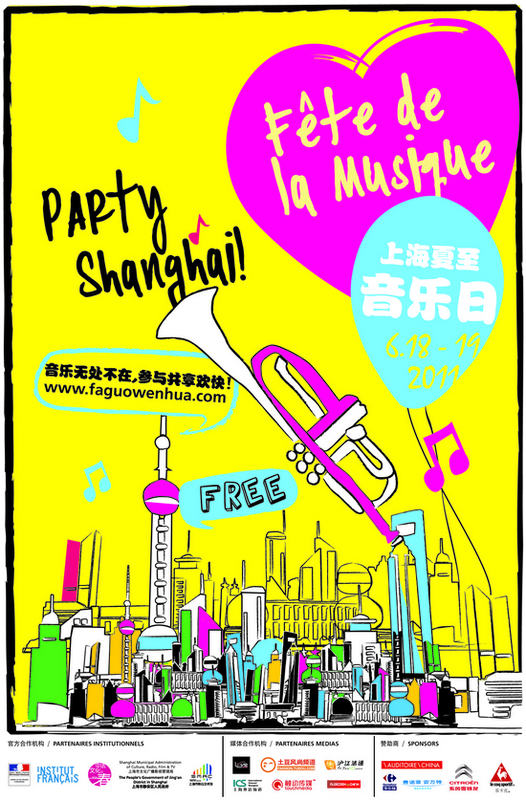 After winning the 2010 Global Battle of the bands in China, playing in Malaysia (Kuala Lumpur), Hong Kong and Chengdu for the Zebra music festival, where they were acclaimed by thousands of people, The Amazing Insurance Salesmen are about to take over Wuhan and Shanghai as part of the annual “Fête de la musique” with free concerts on the 18 and 19 of June in Wuhan and Shanghai.